Celebrate the teachers in your lives by wishing them a Happy World Teachers’ Day this October 5! Ontario’s teachers inspire greatness in students by demonstrating care, trust, respect and integrity every day. 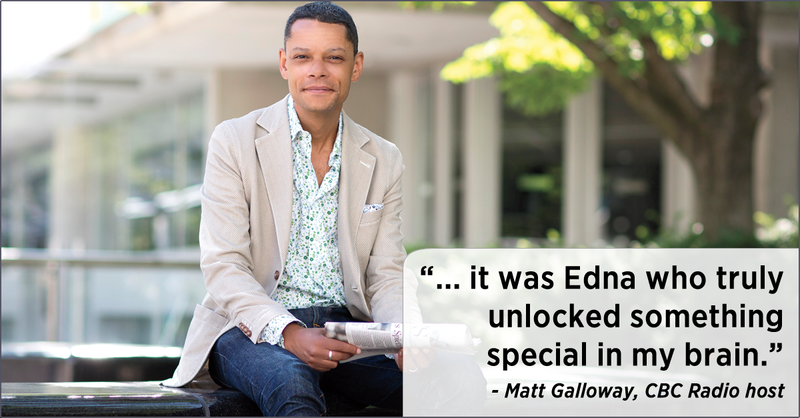 Read about some of Ontario’s most famous students, including CBC's Matt Galloway, CTV's Marci Ien and bestselling author Yann Martel and the teachers who inspired them.